Exact Index offers economically priced 90 lb, 110 lb and 140 lb Index weights. 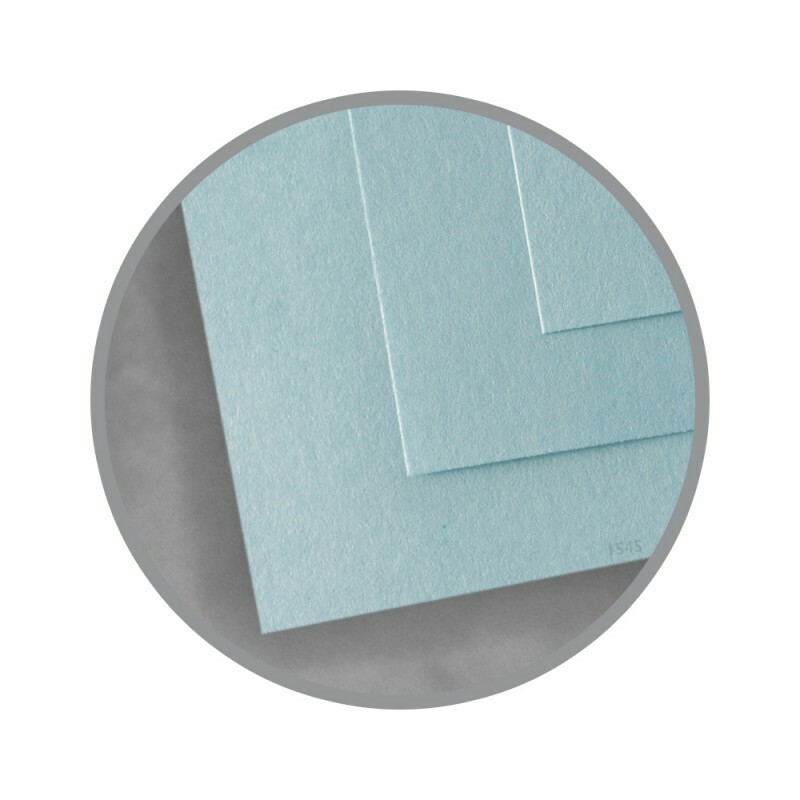 The paper has a smooth surface finish in White, Off-White and Pastel colors. Exact Index is perfect for everyday projects requiring a paper with versatile characteristics. All weights are guaranteed for use on laser printers, inkjet printers and copiers. We recommend testing the paper if you're not familiar with Exact Index. 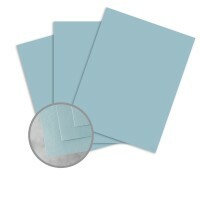 You'll find Index weights to be similar to lighter and heavier weight cover papers. These three Index weights are equivalent to cover weights as follows; 90 lb index = 60 lb cover, 110 lb index = 74 lb cover and 140 lb index = 93 lb cover. 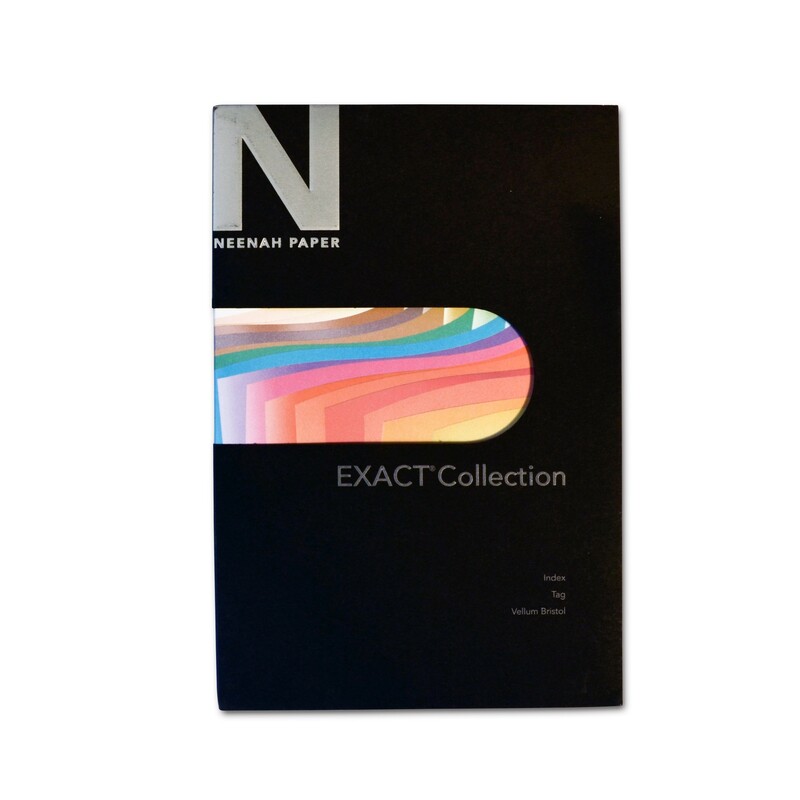 This paper is produced by Neenah Paper Company.